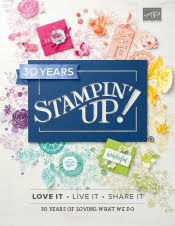 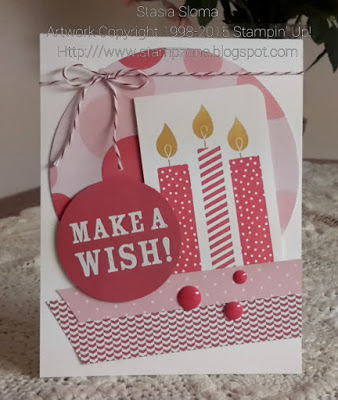 Stampin' & Scrappin' with Stasia: Make a Wish! 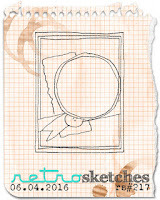 How great is this Retro Sketch of the week! 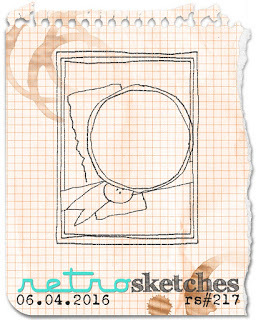 I decided to change up a little bit, but overall who could resist such a great sketch.